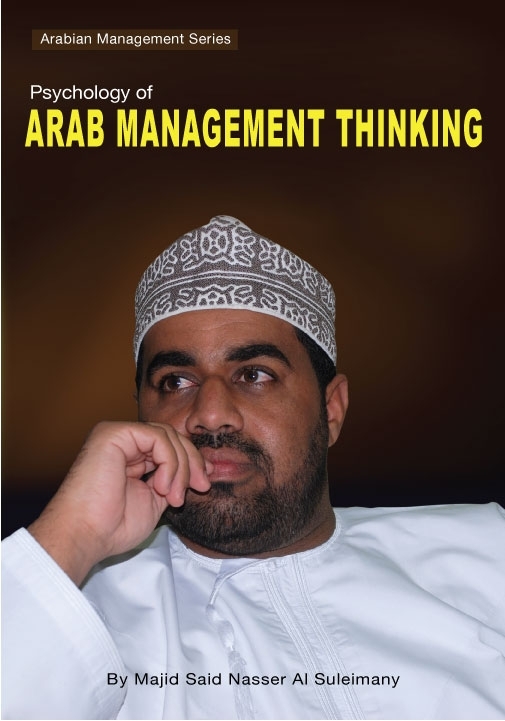 My Arab Management books are now in eBooks! « www.majidall.com – Being who you are and saying what you really feel! About My Books!, About Oman, All About Me!, Arab Management Books in English, Feedbacks and Responses Received, GCC, Good Article, ME, My books now in eBooks format!, My New Arab Management Book, My Site 2011 Feedback and Stats, Opinion, The Road Safety Novel Book Type, Weekly Observer Article • Tags: Arab Management Books in English, Majid Al Suleimany, My Arab Management books are now in eBooks!, Omani Author Writer and Columnist, Sultanate of Oman, Support Local Authors, Things and places need to change - now! Good News – on My Books! My Books in Arab Management are now in eBooks format! See below letter from The Publishers Trafford in USA. The book also A Cry For Help! had been converted last month to eBooks. I believe this is an achievement for an Omani Author, Writer and Columnist to have his books in Arab Management (in English) recognised and established due to the books demand worldwide. Please note that Trafford Publishing USA had converted the books free for this Author due to many requests worldwide. This Psychology book is sold out in Oman bookshops. Sadly they will not order directly and want me to order the books for them! And I am just broke…! And that is the Oman (Arab) tragedy for all openly to see! I can see similar lack of support for my next book in Road Safety book novel type – see posting here. Will we ever change? I do not think so! If I was an expatriate and wrote about Omani Castles and or Butterflies – all of us will come forward to help – especially if it is a HER! Allah Kareem. God Is Great. Amin. Amen. We are glad to inform you that your Book, Psychology of Arab Management Thinking, has been successfully converted to a new eBook file format. This new eBook version, called EPUB, is quickly becoming the new standard for the eBook industry. The new eBook file does not affect any previous eBook versions you may have for this book. Trafford has submitted the new eBook file to our partner eBook vendors to increase the overall distribution of your book. Your new eBook will appear on each vendor’s website after each company has had a chance to review and process the file. Please note we cannot guarantee your eBook will be accepted by every vendor. We will do our best to get your book included on as many sites as possible including future partnerships we are or will be working on. If you are curious to know which eBook vendors are carrying your new eBook file, we encourage you to search online using an online search engine. The results there will show you which vendors are currently carrying your title. Should you have questions about the conversion of your title to an eBook, please email us at ebookservice@authorsolutions.com. From the Publishers Trafford in USA! The Future Ways! Between Us Only!